At end of cul-de-sac of gated private road. 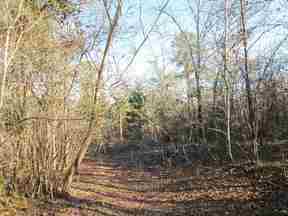 Gently rolling wooded land at end of private gated road, lots of nice trees, great place to build your country home. 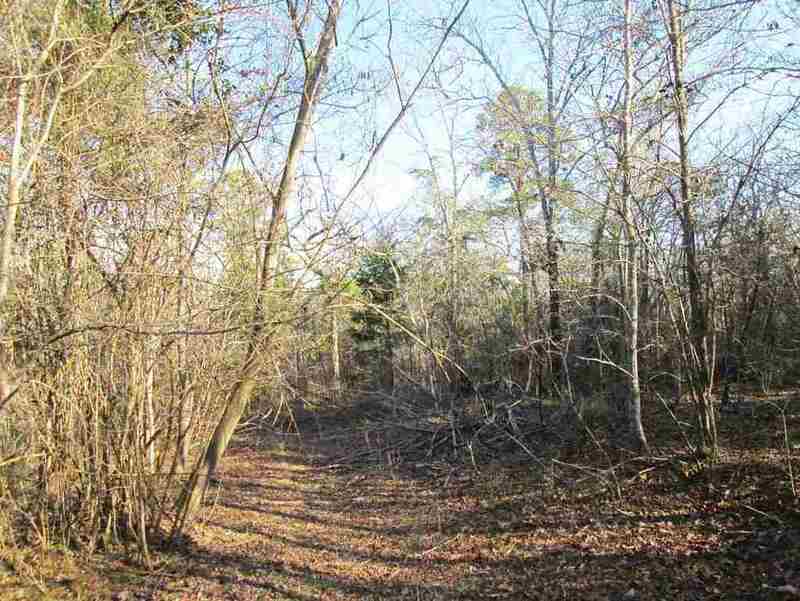 Easy access from main highways, and close to Longview, Kilgore and Gladewater. Creek near the north boundary. 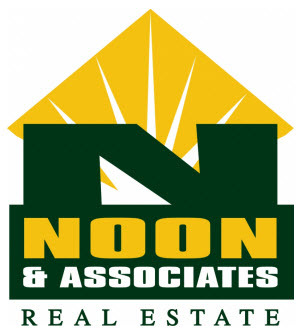 Membership in Willow Creek Ranch HOA with dues paid annually in January. Additional acreage available.